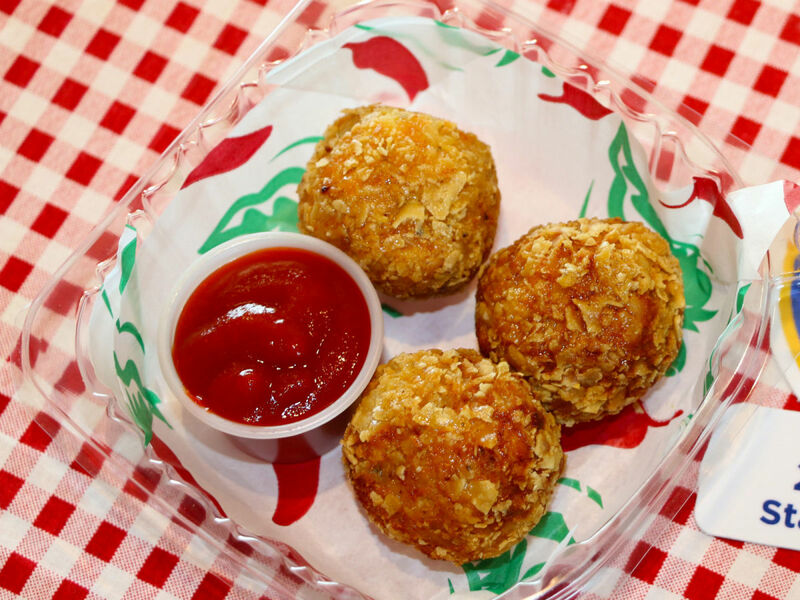 The 2018 fried-food contest at the State Fair of Texas returns to Dallas this year, and for the first time it has a sponsor. We are talking about the Big Tex Choice Awards, the annual competition among State Fair concessionaires who submit innovative treats for a final taste-off that will take place August 26. After a first round of judging, 31 semi-finalists have been named, who will compete for one of three winning titles: Best Taste–Sweet, Best Taste–Savory, and Most Creative. Among the contestants are three entries with bacon; two with Kool-Aid; and one with lobster. There are at least two alcoholic beverages, including a savory corn dog ale and a sweet beermosa. 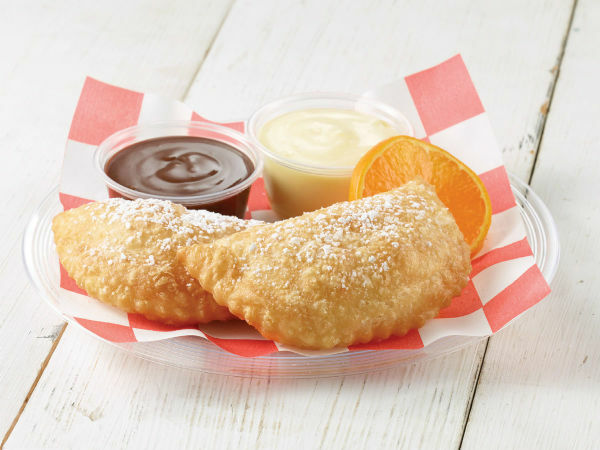 And finally, in the biggest fried condiment news since 2009's award-winning fried butter and 2014's fried Sriracha balls, there is deep fried ranch. You can blame that one on Jay Jerrier, owner of Dallas-based Cane Rosso pizza chain, who has rightfully banished the presence of ranch in his restaurants, and thereby created an unbalance in the ranch dressing world. The contest kicked off in mid-July with 49 entries submitted by 30 concessionaires. 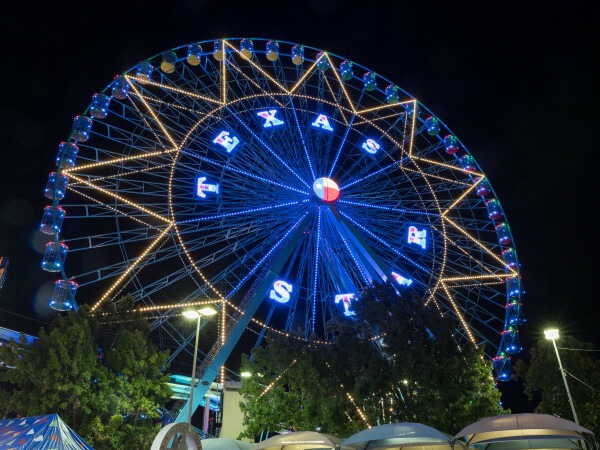 All competitors must have at least one year of experience as a concessionaire at the State Fair of Texas to enter the competition. The semi-finalists were chosen by a panel of internal judges, and their identities were not revealed to the panel who judged merely by name and description, although contestants had the option to submit a photo. The press release says that the judges based their choices solely on which food name and description sounds "the most appealing to their personal palette." Surely they mean "palate," unless this is a color contest and not a food contest. On the second round of preliminary judging, the panel tastes the entries. The 10 top entries will be announced in mid-August. 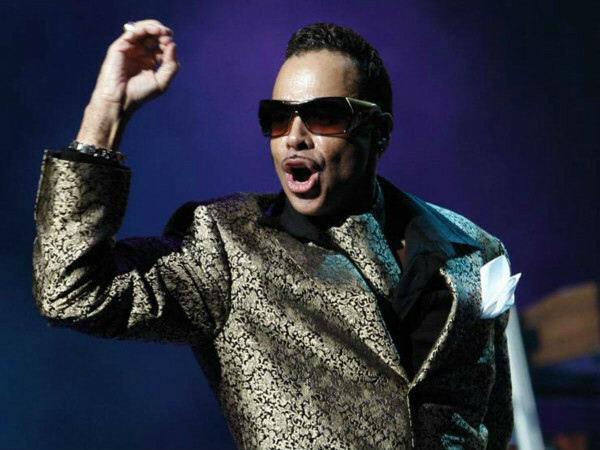 The final judging is a public event with "celebrity judges" on Sunday, August 26. Tickets this year, available online at BigTex.com, are $125, up from the $100 price of prior events. More money more money but all proceeds are donated to the State Fair of Texas scholarship program.